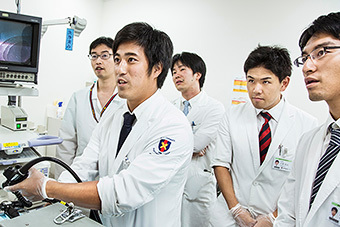 The Keio University School of Medicine International Student Elective Program gives approved students enrolled in medical schools abroad the opportunity to study in Japan at Keio University School of Medicine. 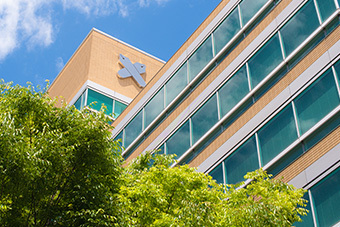 In this program, students can experience working in up to four departments for a maximum of twelve weeks. The pre-screening for the elective period of May 13 – August 9, 2019 has been closed. You must contact your school's international coordinator, who must agree to recommend you for the program. We cannot consider your application if you do not have the support of your international coordinator. 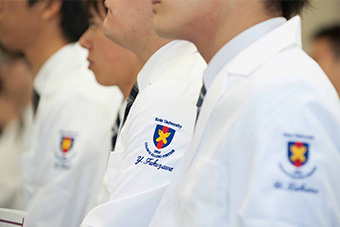 Students must be in their final year of study at a medical school or dental school outside of Japan at the start of the elective program. Dental students are welcome to apply for placement in the Dentistry and Oral Surgery Department. Students must have completed basic bedside training in all core clinical subjects prior to the start of the elective program. Students must be in good academic standing at their home medical school. Students must be sufficiently proficient in English in order to benefit from the program. We will not accept applications from students whose nationality is not on the list of those eligible for visa exemption provided by the Ministry of Foreign Affairs (http://www.mofa.go.jp/j_info/visit/visa/short/novisa.html) unless they are enrolled at one of Keio's partner institutions (http://www.ic.keio.ac.jp/aboutic/partner_univ.html). Tuition is 2,100 JPY per weekday. The total amount must be paid in CASH on the first day of the program. Credit cards are not accepted. 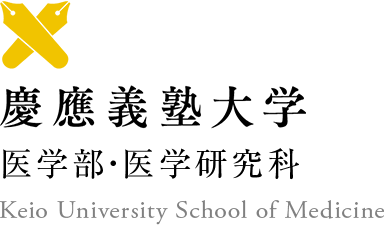 Students must have liability insurance and personal health insurance. Please ensure that you are covered before coming to Japan. If you are not covered by insurance you are responsible for covering any medical or liability costs. Applicants who pass the online pre-screening will be notified via email by January 28, 2019, and are requested to submit additional documents required for further screening. After all of the required documents are reviewed and considered for selection, successful applicants will receive notification that they have been scheduled into the clinical rotation. Passing the online pre-screening is not a guarantee that they will be pre-approved for clinical rotation. Passing the online pre-screening is not a guarantee that there will be spots available in the rotation for their preferred department and/or elective period. Incomplete online pre-applications will not be reviewed. Do NOT contact the hospital/university to check on the status of the application. Students whose nationality is not on the visa exemption list but belong to one of Keio’s partner universities are still eligible to apply. 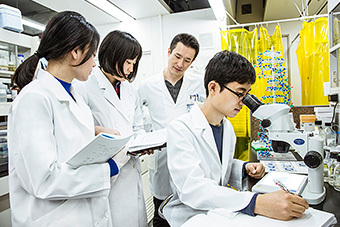 However, they must enter Japan after acquiring a visa that must remain valid throughout the period of the elective program at Keio University. Application for and acquisition of the visa is the responsibility of the student, to be carried out through consultation with the Japanese Embassy or Consulate in their country or region of residence. We will not be able to discuss student visa status or eligibility requirements. If there is availability in our residence, students will be asked if they would like to stay there. Please note, however, that there are only six private rooms available, so space is limited.